Are you looking for beautiful self-catering accommodation in Staffordshire with amazing views, tranquil surroundings but with the benefits of being close to all the attractions Staffordshire has to offer? 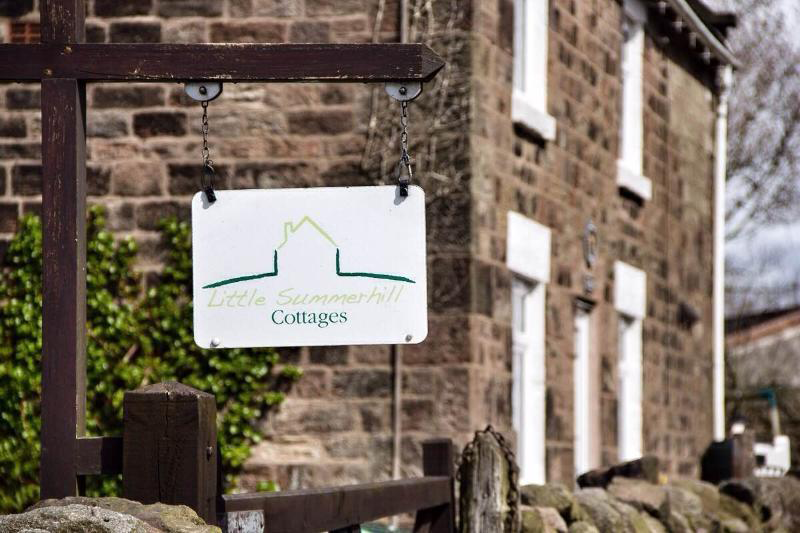 Well you may have found a hidden secret, Little Summerhill Cottages are 3 converted barns that have been converted to amazing self-catering accommodation and offer the most beautiful scenic views across open farmland and as they are located off the beaten track you really can hear a pin drop. Although you have calm and tranquillity around our self-catering accommodation, just a short distance away you will find the A52 which is the key to getting to Stoke on Trent’s and Staffordshire’s amazing attractions. Our self catering accommodation also offers a farmyard setting so there may be cows to calve or hay to make so sometimes will be busier than others. We have recently acquired some chickens to our collection who provide fresh eggs for your stay. You can be certain of their freshness as you can collect your own! 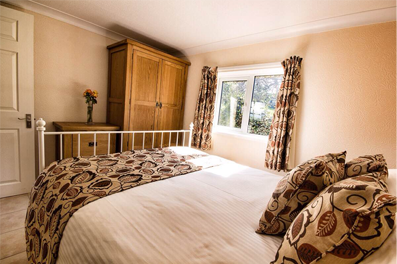 Our cottages have all modern amenities so you need want for anything, as it is self catering there are local shops that you can get food and drink you require and all cooking facilities are available so you really are home from home. If you need any further help or information on our Self Catering Accommodation in Staffordshire please call us on 01782 550 967 and we would be glad to help.